One of the best lawn care tips is to go straight to the professionals to learn what will work for your specific lawn. Depending on your climate, your lawn will respond best to a myriad of different factors that must be considered when implementing a successful lawn care plan. In addition to the lawn, be sure to look into decorative concrete and rubber mulch to spruce up your yard! The Cutting Edge specializes in Residential and Commercial year-round Kansas City Lawn Care Service and Grounds Maintenance. We do it all! Call today. Proudly serving the Kansas City, Lee’s Summit, Missouri area (Blue Springs, Independence, Liberty, Raytown, Grandview) as well as Bonner Springs, Olathe & Shawnee since 1985. 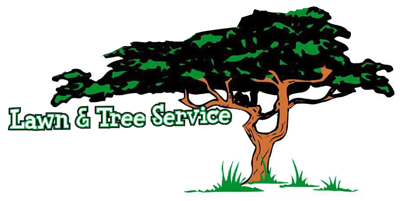 We are a year-round multi-service grounds maintenance service specializing in rubber mulching, concrete edging and landscaping. We maintain many Residential properties ranging in size from a 1,000 square foot yard to properties over six acres. No job is too big or too small for us! We also maintain commercial properties ranging from gas stations to 20-acre apartment complexes. Serving the Kansas City, Missouri Area - Blue Springs, Independence, Lee's Summit, Liberty, Raytown, Grandview, Bonner Springs, Olathe & Shawnee and Kansas. © 2019 The Cutting Edge Lawncare.